The Assessment of Languages Competence (ALC) is a suite of tests, at different levels, designed to assess language competence in learners of additional languages. The tests are delivered online in a multiple choice format. For information on recommended Certificate level allocation, please see FAQs. Individual student certificates in a digital format. The promotion and celebration of Languages Education. Tracking of student progress in Languages throughout their school years. 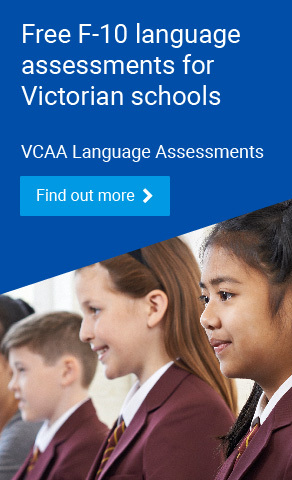 Providing an overview of a school's performance in relation to Languages.